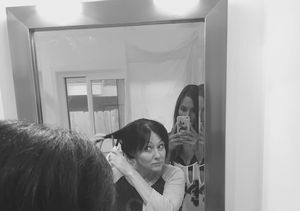 Actress Shannen Doherty has some big news to share! Though it is a positive step, Shannen is well aware of the challenges that lie ahead. She continued, “As every single one of my fellow cancer family knows, the next five years is crucial. Reoccurrences happen all the time. Many of you have shared that very story with me. So with a heart that is certainly lighter, I wait." 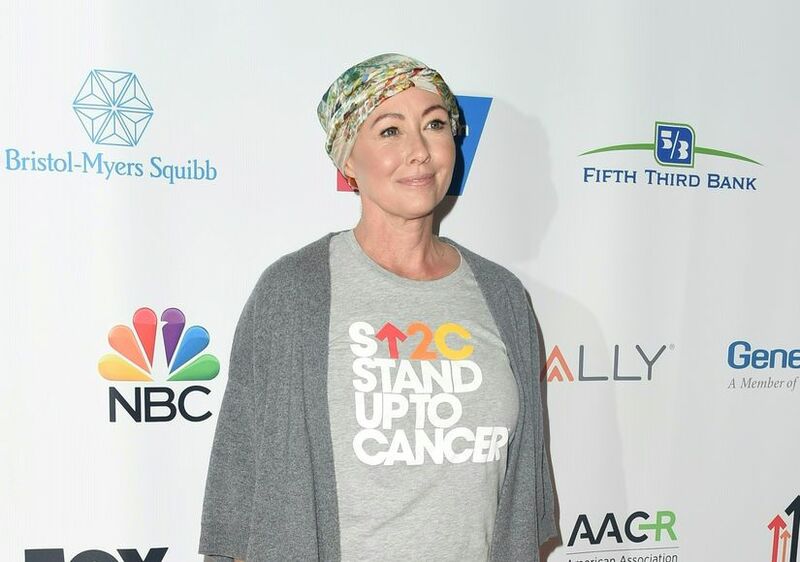 Shannen has been very open about her cancer battle on social media. 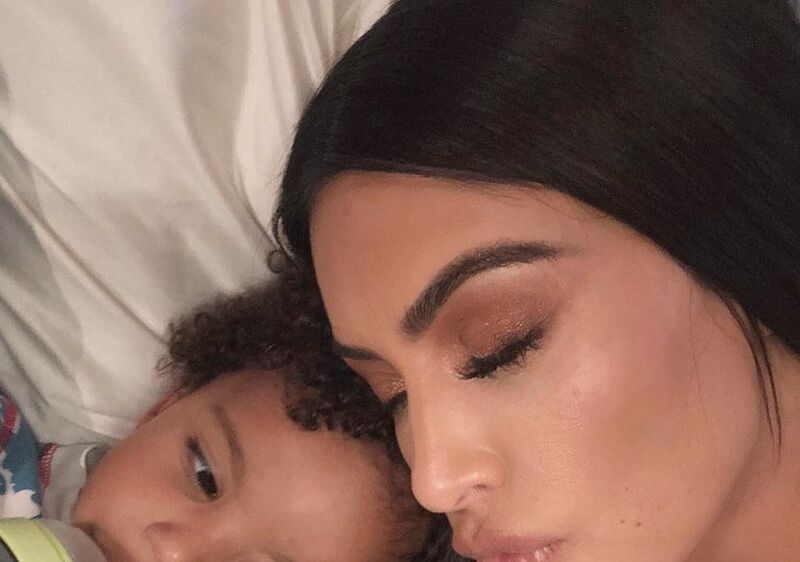 She has posted pics of her progress over the past two years since her breast cancer diagnosis in 2015.